Everyone wants them. Sometimes they can be provided by outsiders. Oftentimes you will need to up your game and discover how elite entrepreneurs create startup and seed capital seemingly out of thin air. Not only will this help you to launch your startup quicker but it will impress the socks off future investors–should you still need them. Get started today in creating seed and startup capital. Crowd funding should use the late great James Ling as its poster boy. 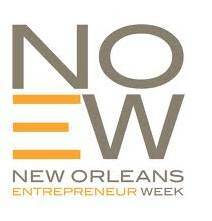 Seed Capital: Are You a Blanche DuBois Entrepreneur? 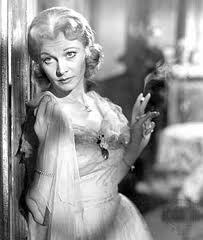 Be Honest: Are You a Blanche DuBois Type Entrepreneur? Let’s take a look at the main differences between true entrepreneurs and the Blanche DuBois type wannabes. Are you a Blanche Dubois entrepreneur? True entrepreneurs are very resourceful by nature. Once they make the decision to proceed with a new venture they immediately shift their focus to how they can move forward with whatever resources happen to be at hand. One of the reasons that they are able to start making progress immediately is because there’s always something you can do to move forward. Always. You just have to be on the lookout for it. In contrast, the Blanche DuBois entrepreneurial wannabes come up with an idea, maybe write a business plan and estimate of how much money they will need to implement it, and then sit down and wait and wait and wait some more for a kind stranger to come along and drop $50k, $500k, or $5 million into their laps.